yamato grab on maria arm tights and he glares at her even harder. "tell me where he went.NOW." cuts starts to form on yamato body and his laughter increase." i can feel it!!! the Carnival is coming!!" " carnival oh screw it I can't hold myself back anymore" she gets down in front of him and tongue kisses him and gets up " I really like you more kid now what carnival are you talking about"
yamto kisses maria back" is that all you have? the carnveil was so close." "that is none of your business women..."
Yamato lays on the ground and start laughing and looks aat marria." You. 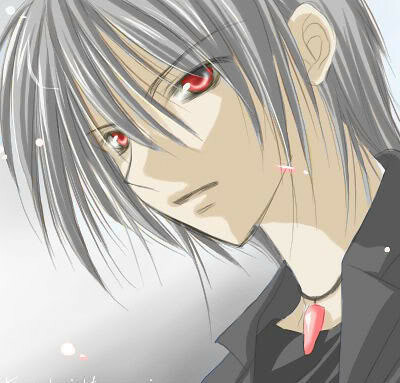 I like you...." Yamato says with a gleam in his eyes.
" 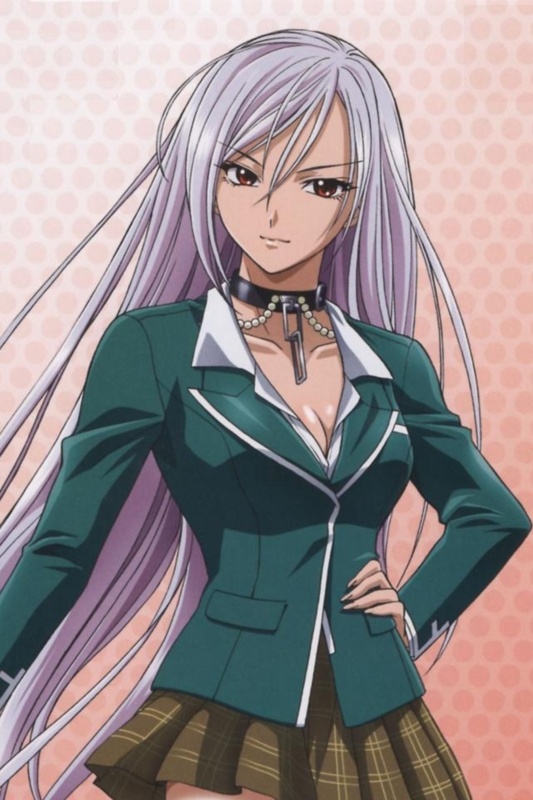 S-Single if that's the case then I well tell you what I know oaky her name is Mika and I think she is a demon she has white hair and black wings she is really depressing that's all I know right now but I will be getting more information soon for a curtain"
Yamato smiled." Thank you" he walk closer to her kissed her deeply." You smell delicious."